Eimear has been PRO for the Susie Long Hospice Fund since November 2011. Eamonn joined the Committee shortly after its launch in October 2007. Anthony aka Griff is a full-time freelance photographer originally from Kilkenny. A friend of Susie and supporter of the Susie Long Hospice Fund since its inception, he formally joined the Committee in 2010 after a number of years maintaing the Fund's website and social media. Anthony maintains the website, contributes graphic design work and administers the Facebook and Twitter accounts. Laura a self-employed hairdresser from Kilkenny and has been Secretary of the Susie Long Hospice Fund since its inception in 2007. 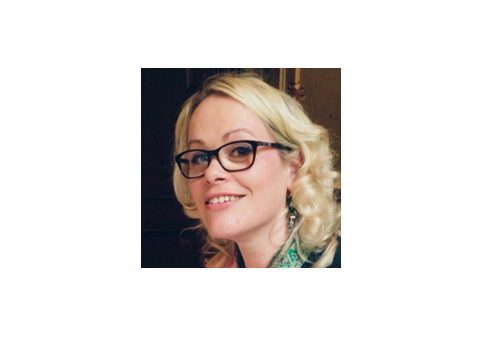 Maeve Butler is a freelance Arts and Communications Consultant, providing event management, venue consultancy, marketing and publicity primarily to non-profit projects. Maeve was PRO for the Susie Long Hospice Fund since its inception in 2007 until November 2011. 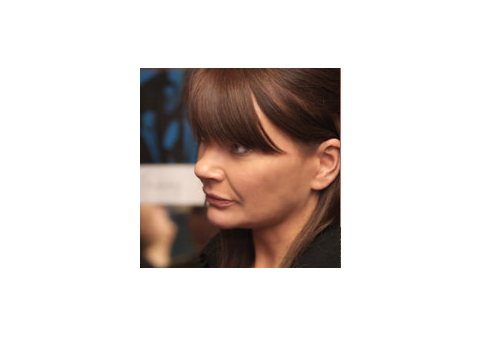 Sonya is a solicitor working in the family business of John Lanigan & Nolan Solicitors in Kilkenny. Sonya, the fourth generation of Lanigan Solicitors in the firm which was founded in 1903, practices all aspects of legal work but specialises in conveyancing and probate law. A Regional Support Officer at a Utility company, Laura 'got off the boat' 6 years ago and settled in Kilkenny. Previously working for a business magazine, a catering company and an executive Search and Selection firm, Laura decided to 'restart' her life in Ireland after a weekend in Kilkenny for a friend’s birthday. Initially working in Dublin, she jumped at the chance of helping out with the SLHF when she managed to get a job back in Kilkenny having done the Memorial Walks since coming to Ireland. Paul is retired from Diageo Ireland where he worked as a Sales and Quality Manager. He is a native of Dublin and has lived in Kilkenny with his family since 1989. Paul joined the Susie Long Hospice Fund Committee in 2010. 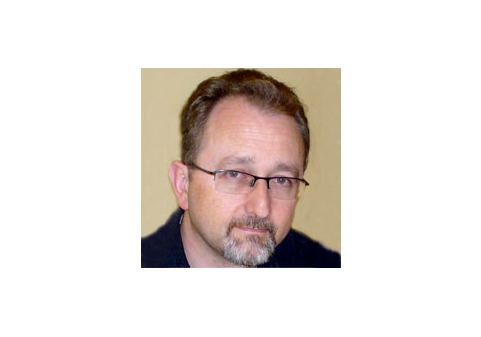 Dr Pat Crowley is a GP and has been based in Kilmoganny, Co. Kilkenny since 1972. Pat was elected to Kilkenny County Council in 2009 for the second time on a health/community mandate. 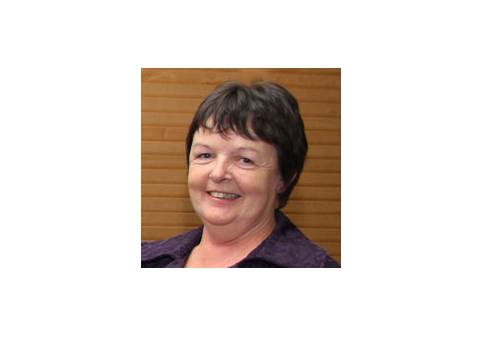 Pat also joined the Susie Long Hospice Fund Committee in 2009 and is the Committee’s liaison with the Carlow/Kilkenny Home Care Team. Husband of Susie Long and father of Áine and Fergus. Conor teaches in a local secondary school and has spent most of his adult life alongside Susie involved in various forms of activism for social justice. Cllr. Noonan, former Mayor of Kilkenny, was Chairperson of the Susie Long Hospice fund from 2010 to 2012. A personal friend of Susie, he has been a support of the Fund since its inception. Malcolm has been involved in environmental and community activism since the age of 14 and served on the Board of Friends of the Earth Ireland for eight years. Malcolm's other passion is music and has served in many of Kilkenny's seminal bands over the past twenty-odd years and is still holding down an almost equally long Sunday night residency in the Pumphouse Bar, Kilkenny! Tommy Roche is a former full-time member of the Fundraising Team for Amnesty International Ireland. He has one son, Brian, and lives in Kilkenny City. Tommy has been involved with the Susie Long Hospice Fund since its formation in 2007 as Fundraising Coordinator and as Chairperson in 2012. Auditors: Deloughry & O'Gorman generously auditing our accounts on a pro bono basis every year since 2007.